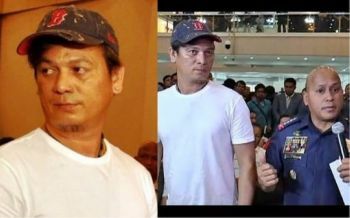 NETIZENS have launched an online petition asking President Rodrigo Duterte to stop the plan of Quezon City Representative Vincent Crisologo to build a sports coliseum at the Quezon Memorial Circle (QMC). Over 7,200 have signed the petition as of Friday morning, March 22. The petition, launched by the "Movement for Quezon Memorial Circle," is asking Duterte to intervene and stop Crisologo's proposal. 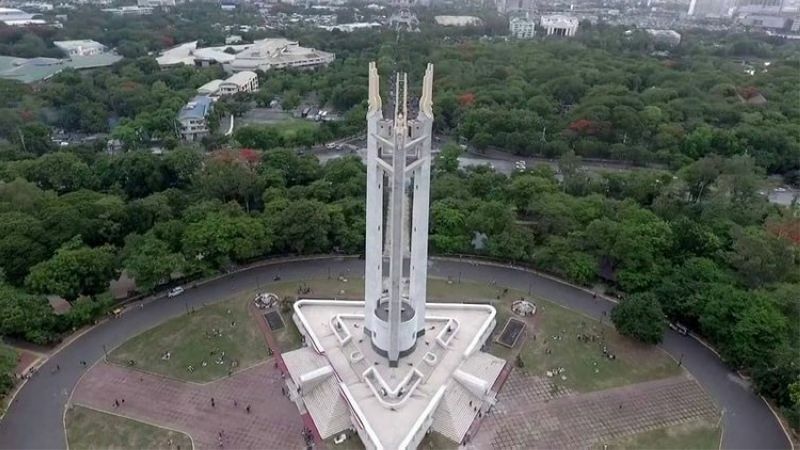 The netizens pleaded with Duterte to block the proposal of Crisologo, saying the structure "has no respect for nature and the heritage of Quezon City." One petitioner named Anton Joshua Santos cited that, "Public green spaces are better in the long run and are suitable for sport and leisure. And QC already has Amoranto Stadium. Why not upgrade that instead?" "This is just another concrete way government officials make money on unnecessary projects instead of using taxpayers’ money on improving basic services like the country’s bad public hospital network," he said. Another petitioner, Marla Palileo, called for more parks in the city. "Just when the world moves to create more green spaces and reduce our carbon footprint, this absurd proposal is presented. We don't need an auditorium or another coliseum, we need more parks with lots of trees where people can enjoy many activities while enjoying nature as well," Palileo said. Earlier, Quezon City Representative Winnie Castelo, who chairs the House Committee on Metro Manila Development, opposed the plan. "The place would not be appropriate. It would compromise the beauty of the place as serene and tranquil," said Castelo. She also chided Crisologo for the heavy traffic and parking issues that would ensue if a sports auditorium is put up in QMC. Crisologo, who is running for mayor of Quezon City in the upcoming elections, came under fire for his proposal when, in a press conference, he shared plans of building an air-conditioned, multi-purpose auditorium at the Circle. "It’s a big space ano, kulang lang sa planning. Kasi ang nangyari noon, may maisipan sila [tapos] tayo rito, may maisipan sila [tapos] tayo roon. There is no general planning. So I think we should re-plan the circle," Crisologo said. In a statement on Facebook to clarify his proposal, Crisologo reasoned that "having a stadium in Quezon City was part of the master plan" of the city since President Elpidio Quirino signed Republic Act 333, which established Quezon City as a the national seat of government. According to the master plan, an area would be allotted for a "national stadium and sports center."